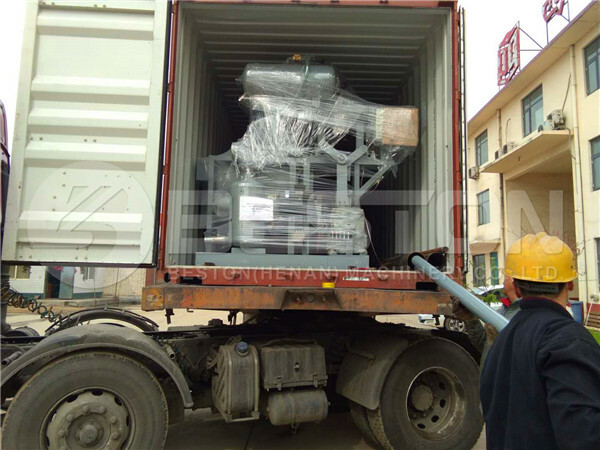 On April 12th 2019, we got shipping pictures of egg tray making machine to Sudan, Africa. 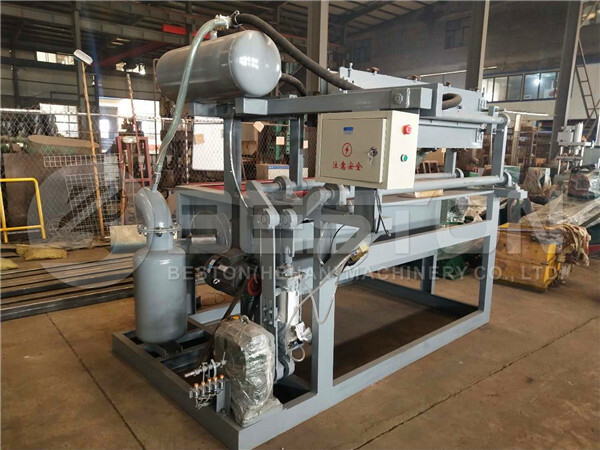 This is a BTF-1500 small egg tray machine, which can process 1500 pieces of egg trays each hour. It has advantages of low cost and easy operation so that it is an ideal investment project. Moreover, there is a wide market for pulp molded trays. As you know, it uses waste paper as raw material. So this is also an eco-friendly business opportunity. Under the environmental protection policy, paper egg tray making machine will be more and more promising. Here are some pictures for you. Except for quality pulp molding equipment, we also have rich exporting experience and professional engineers to serve you. Welcome to contact us for more details!